This is a pretty typical work outfit for me. Sweater, skinny pants, boots...done! But today I decided to add a sparkly necklace over my turtleneck - a look I'm really liking right now. 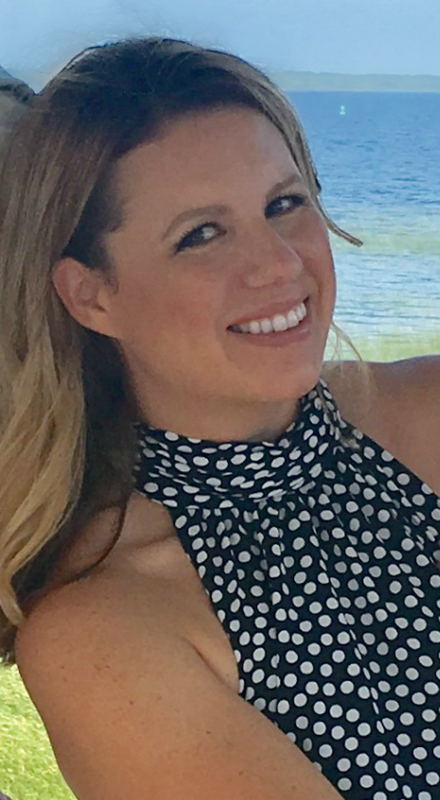 Overall, it's a little suburban-housewifey...but a good look for work. Plus I feel like I will be able to pair this cardigan with a bunch of different tops. Btw, I bought this Loft cardigan during their half off Cyber Monday sale. 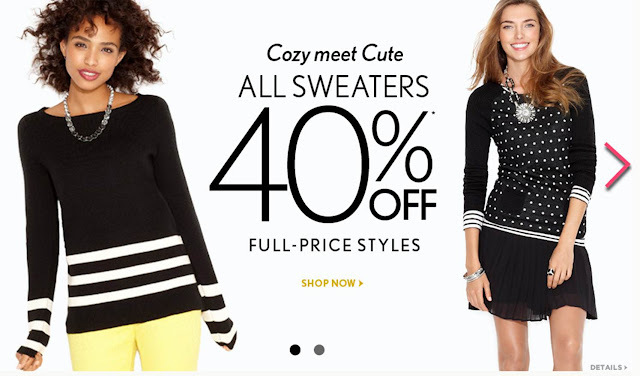 But today they are offering another great deal - - 40% off all full-priced sweaters! 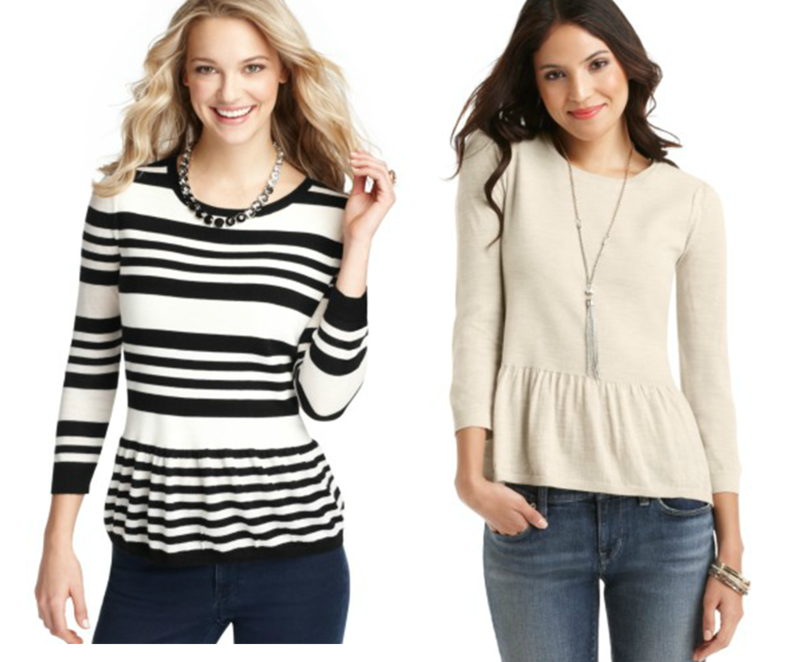 I'm loving both of these peplum sweaters! Your outfit is so pretty hun! I love your blog(: Newest follower right here!